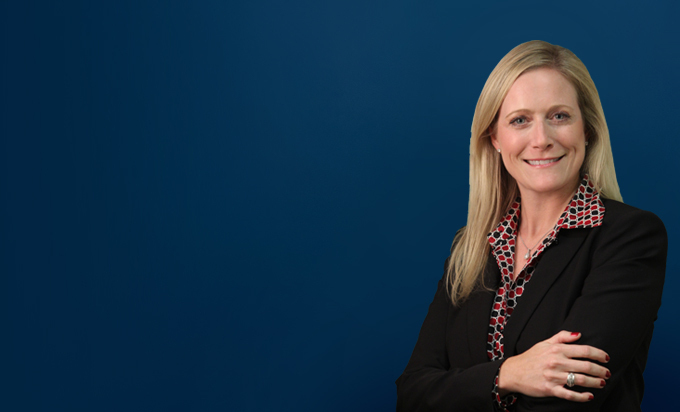 Danielle Mason Anderson assists clients with all pre- and post-judgment remedies including receiverships, sale of collateral, foreclosures, repossessions, evictions, debt sales and debt restructures. Her practice has a particular emphasis on commercial litigation and creditors' rights resolution with a concentration on loan enforcements, insolvency, bankruptcy and receiverships. She also does general litigation for corporate clients involving collection, loans, mortgages and defaults. Full payout of debt owed to the bank including costs and fees of litigation (should it be necessary) is always the most beneficial result for the client. 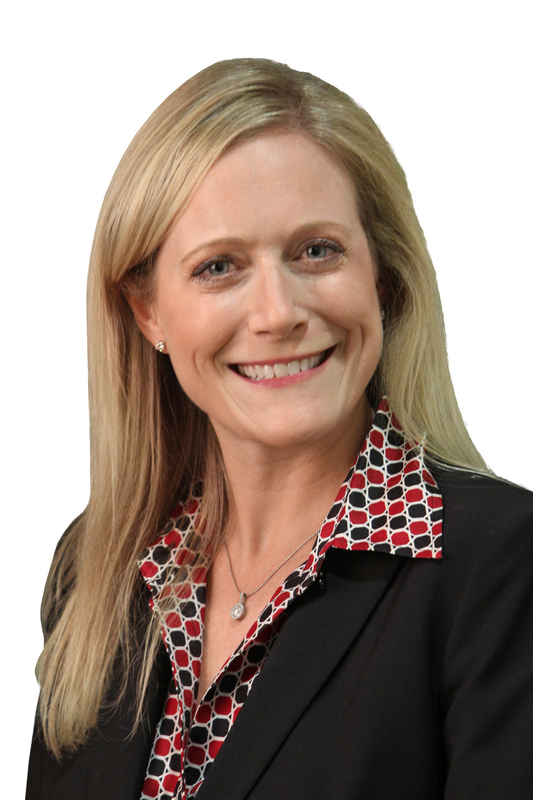 Danielle has been quite successful in that regard, and believes that maintaining an amicable relationship with opposing counsel and the debtors is often the key to that success.